The City of Burlington public art program invites professional artists and artist teams to submit proposals for temporary art installations that will be unveiled as part of the City of Burlington’s Culture Days event (September 27 – 29, 2019). Seven installations will be exhibited for a one-month period at various locations throughout the city. Of particular interest are projects that connect residents and visitors to the buildings, natural landscape, community and/or history of the identified sites. 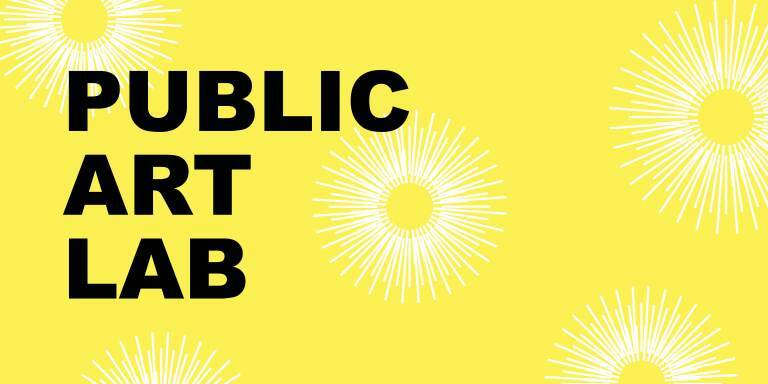 As the artwork will be sited in public parks and community centres, there are many opportunities for your work to engage art lovers, casual park goers and facility users. You are welcome to propose an interactive project that takes place with your facilitation (scheduled between the dates of September 27 – October 25), or art that interacts on an ongoing basis without the presence of the artist. Proposals may also include installation art, environmental art, sculpture, sound, projection or light (not necessarily interactive in nature). In all cases, the proposed artwork must take public accessibility and safety into account. All installations will be sited in publicly accessible, unmonitored locations and as such, must be resistant to theft, vandalism and weathering (where applicable).